Thistle Creek Primitives® LLC is a family-owned and operated business that is dedicated to offer a variety of primitive decor items at reasonable prices. We carry a large selection of country home decor items that fit any budget. You'll find items from: VHC Brands, The Hearthside Collection, Crossroads Candles, CWI Gifts, Primitives by Kathy, Irwins Country Tinware, Collins and much more. If you're looking for Billy Jacobs Country prints, scents for your home, handmade bath soaps, LED battery candles, pip berry garlands, rings, picks and wood decor, we probably have what you're looking for at Thistle Creek Primitives. 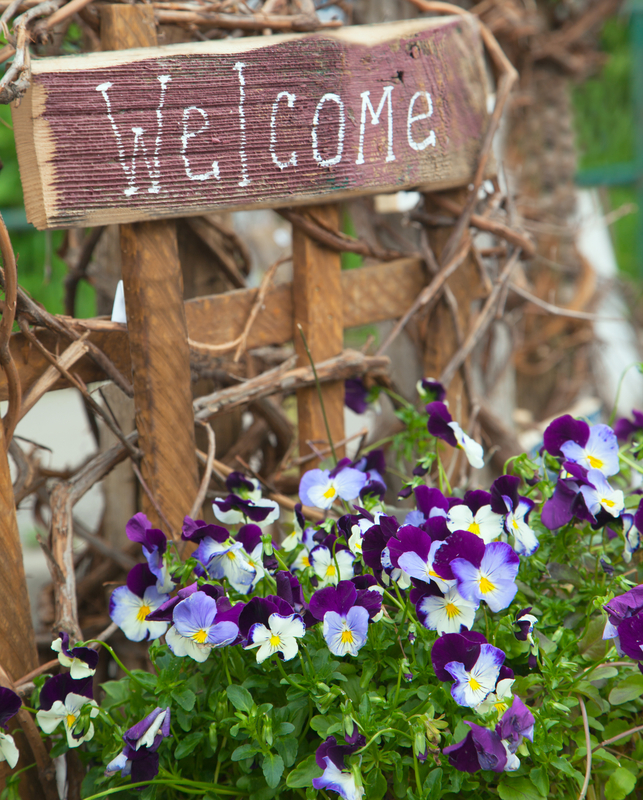 At Thistle Creek Primitives, we always say: "Welcome Home." -All items are in stock, ready-to-ship direct from our store. We don't drop-ship from suppliers, so we inspect and package all our products. 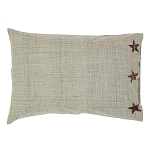 Abaline Star Pillow Case (SET OF 2) 21" x 30"
Kettle Grove Pillow Cover - STAR 16" x 16"